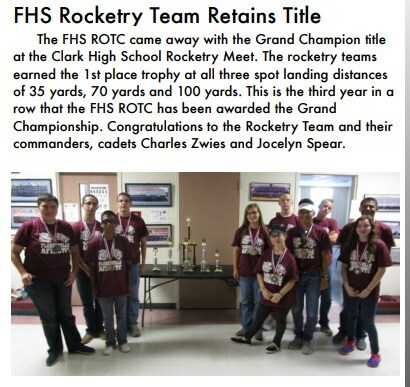 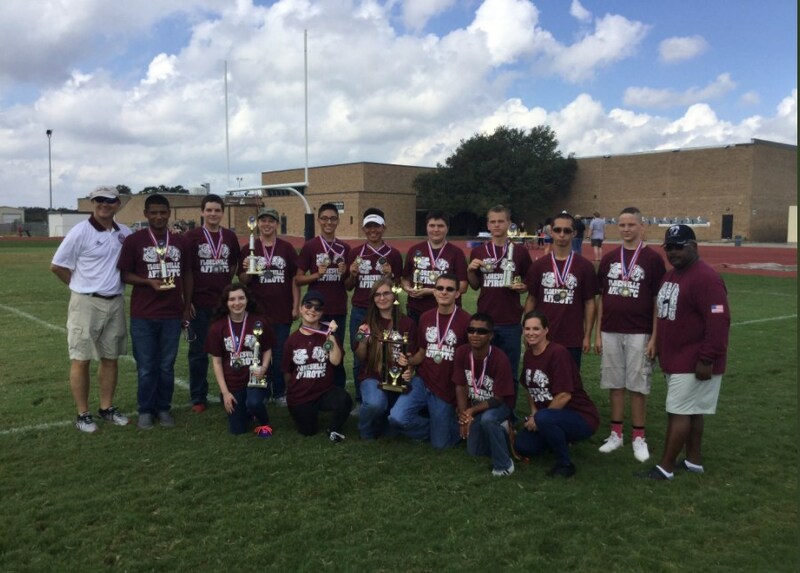 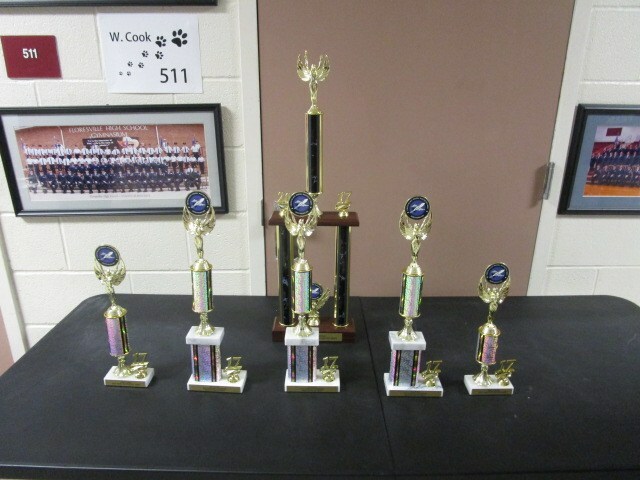 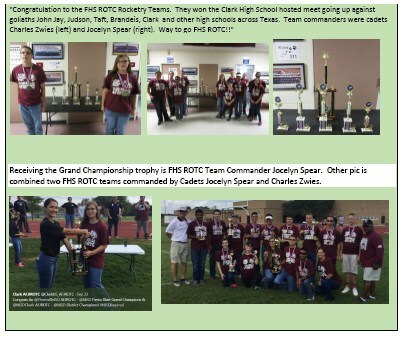 Air Force JROTC » FHS Cadets Win Clark Rocket Meet! 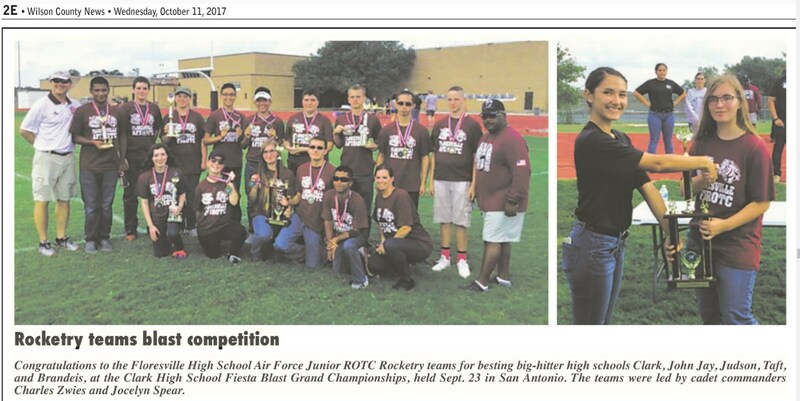 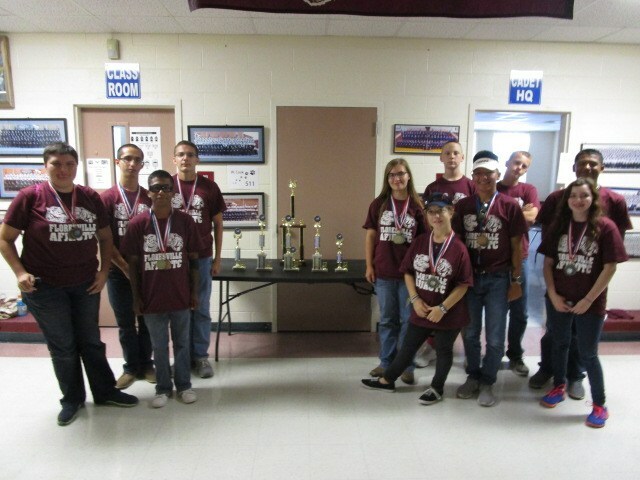 "Congratulation to the FHS ROTC Rocketry Teams. 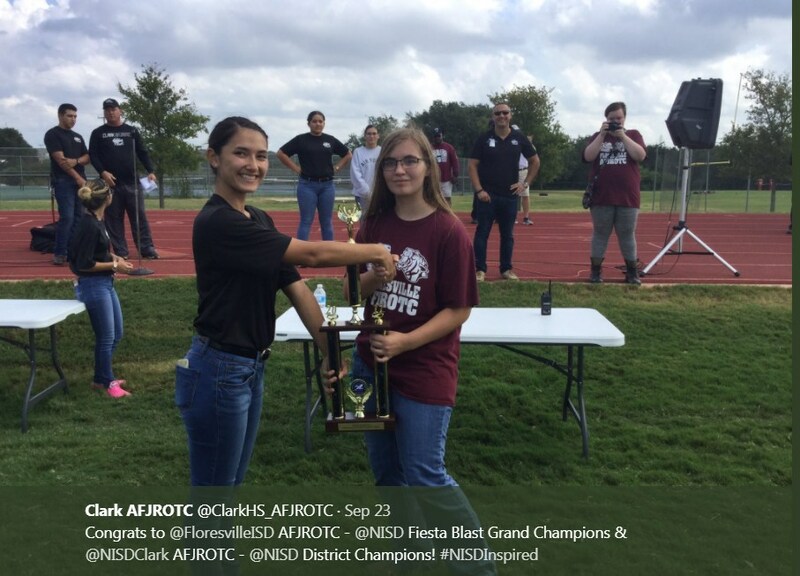 They won the Clark High School hosted meet going up against goliaths John Jay, Judson, Taft, Brandeis and Clark high schools. 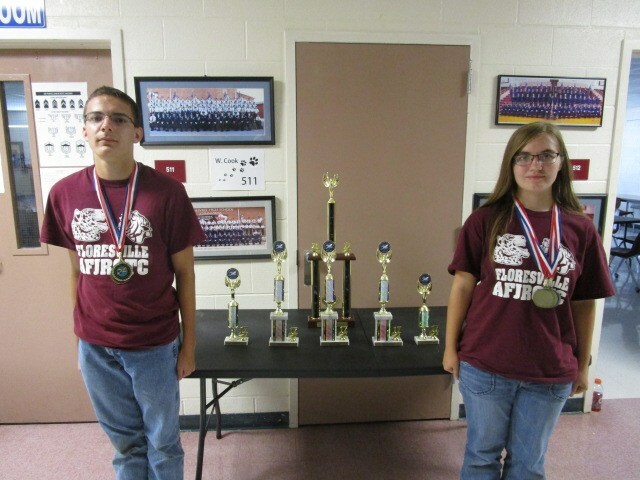 Team commanders were cadets Charles Zwies (left) and Jocelyn Spear (right).​ Way to go FHS ROTC!!"